Let’s get one thing out of the way: My house is not pristine. With two busy toddlers, anytime I get one thing crossed off my list another mess is being made. However, I like a tidy house with as little clutter, grime, and germs as possible. 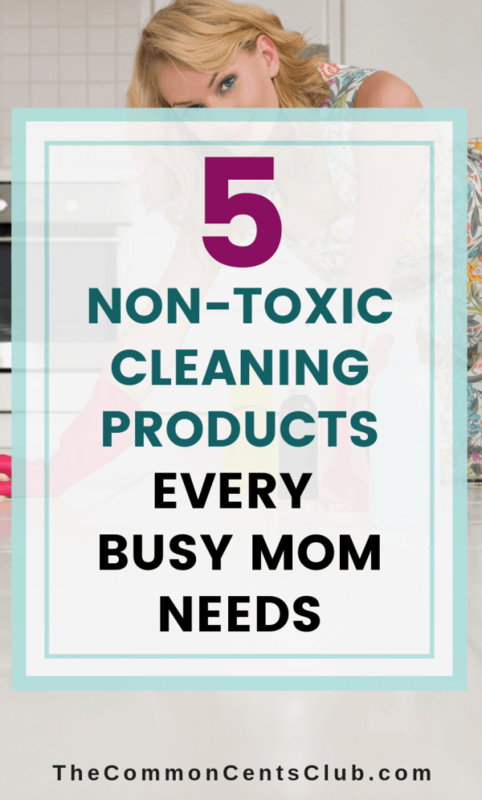 So this week’s Friday Favorites is focused on the best cleaning products that make keeping a clean home busy moms like us a little easier. Now we enjoy a balance of saving for the future while investing in quality products and experiences that help us enjoy today more! This is “Robo,” our iRobot Roomba Robot Vacuum. Pretty much, if Robo can’t clean it, it doesn’t get cleaned. If you watched my videos in my review post Are iRobot Roombas Worth It? you may remember I mentioned I had one rug that was too thick for Robo. Welp, that rug is gone now simply because Robo can’t clean it! I don’t want to waste anymore time than I have to cleaning! I would much rather be playing with my kids outside, reading them books, or working on my business and helping people. Robo is the only way our floors ever get cleaned. Seriously, I heart him. And if he ever dies, I will replace him with another. Cleans like a champ. It picks up all the crumbs, dirt, sand, and dog hair on hardwood, tile, thin rugs and carpet (just not super thick stuff). Saves a ton of time! 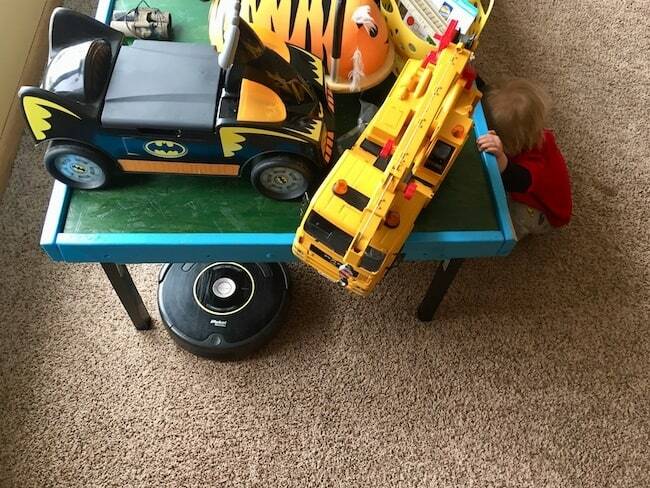 I throw the toys up on the train table and couch and walk away. Simplicity. Make sure nothing that’ll get ruined is on the floor. Push the button. Go do something better. Toddler Entertainment. When they’re busy watching or chasing the Roomba, they’re not making another mess! Robo cleaned our dining room, kitchen, and hallway while we were at Story Time and out for a walk this morning. Yesterday, it cleaned the bedrooms while I threw in laundry and played school with the kids. And this afternoon, it cleaned our living room during lunch (then my son chased it with the lawn mower). It’s seriously awesome. These Seventh Generation Free & Clear Wipes are my go-to wipes in our diaper backpack. From sticky fingers to boogery noses, these wipes help keeping us clean on the go. No fragrance, alcohol, or parabens. These are safe for hands and faces even for super sensitive skin, which both my littles one have. Thick yet soft. These are strong and big enough to clean up even if your kids get into something really sticky, muddy, or messy. Convenient pop up container. The top closes to keep the wipes dry even if you have them in your bag or car for months. Yet it’s small enough to not take up a ton of room. 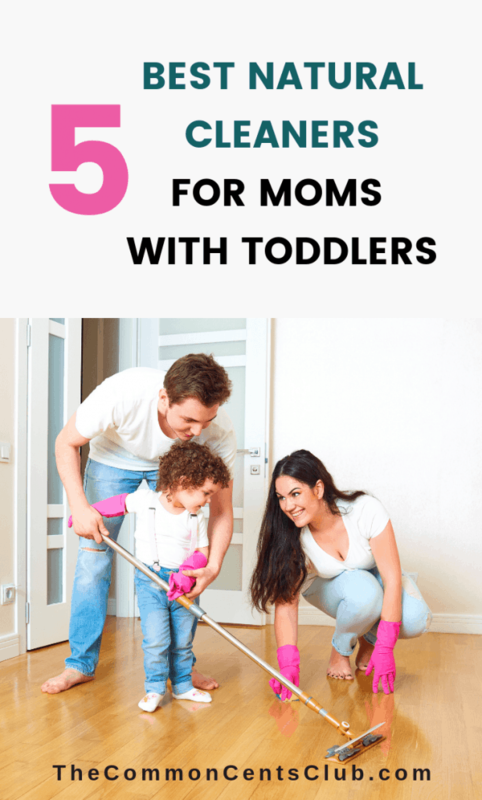 Keeping hands, faces, minivans, car seats, and strollers clean on the go can be tough with toddlers. 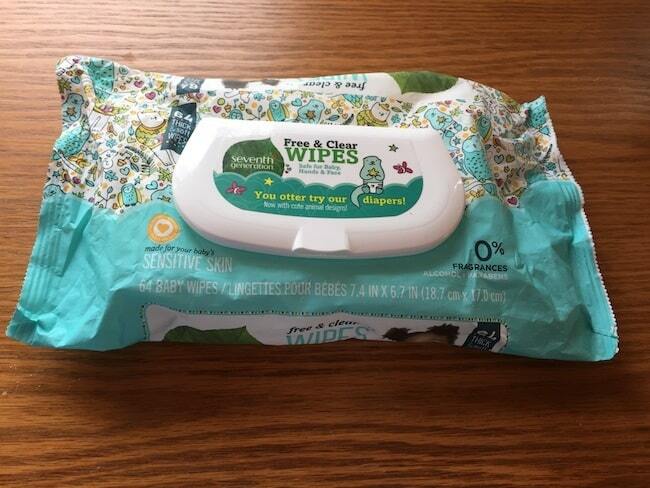 These free & clear wipes make the job easier. This one isn’t exactly cleaning as much as it’s preventing cleanups from happening. You know how toddlers never need to go potty when you’re in a store but as soon as you get everyone out and buckled into the car, they suddenly need to go right now!? 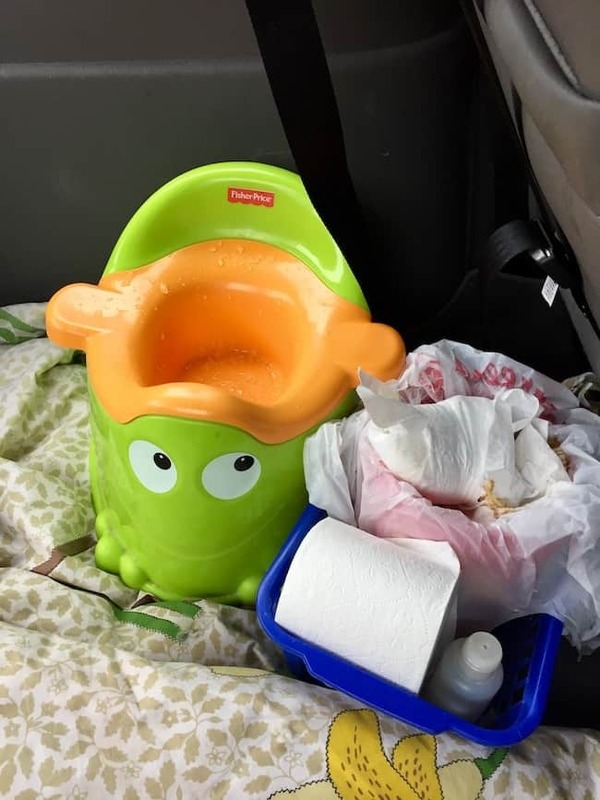 Well, a friend shared the potty seat in the back of the car trick with me, and I’m forever grateful for the frustration and messes it has saved me. It’s a genius idea and I’ll share this embarrassing photo of mine because if it saves just one mom a bit of frustration with toddlers and going potty, it’s worth it. If you’ve had any bit of frustration with toddlers, potty training, needing to go in the middle of a trip, or you really want to avoid that frustration and accidents in car seats, consider creating a portable bathroom in the back of your vehicle with a travel potty chair. Plus, this potty seat can make a really cute and practical Easter basket idea. Dusting is probably my least favorite cleaning chore. I put it off as long as I can, but it’s a house chore that has to be done eventually. When I finally cave, this Seventh Generation Wood Cleaner is my top wood cleaning product. Fresh Lemon Chamomile Scent from essential oils — not artificial fragrance. Cleans and polishes wood well without leaving a filmy residue. Lasts a long time. Or at least mine does. But that might be because I strongly dislike this chore. 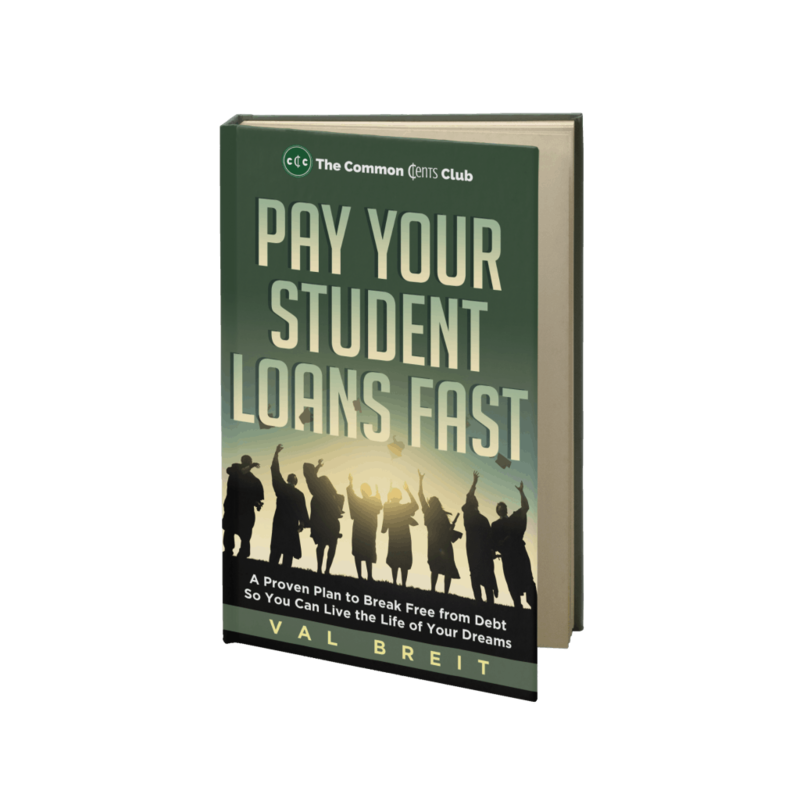 Available on Amazon so you can save some money by having it delivered every few months through Amazon Prime Subscribe & Save. 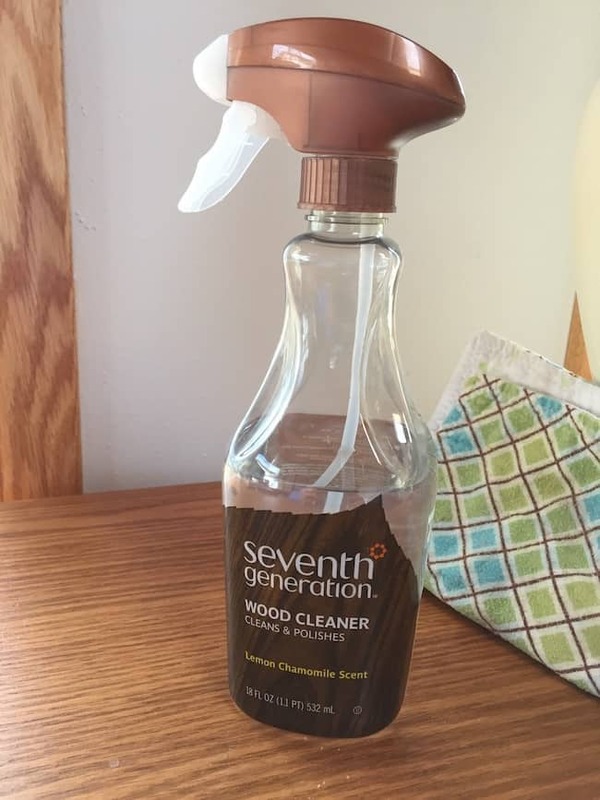 So if you’re looking for a non-toxic wood cleaner that cleans and polishes the wood in your home without harmful synthetic perfumes or leaving a filmy residue, you might really like the Seventh Generation wood cleaner. I know it makes the dreaded dusting chore just a little easier in my home. I also like Method cleaning products as natural cleaners without all the harmful chemicals. Soft, smooth skin. This is the first face wash that actually makes my skin feel great! Not dry. Not greasy. But supple and soft. It’s amazing. Conventient for travel. Taking just a bit of it while traveling is easy because you can just scoop and put a little in a container. No need to take an entire bottle of face wash when you use a cream like this. Good for your skin. 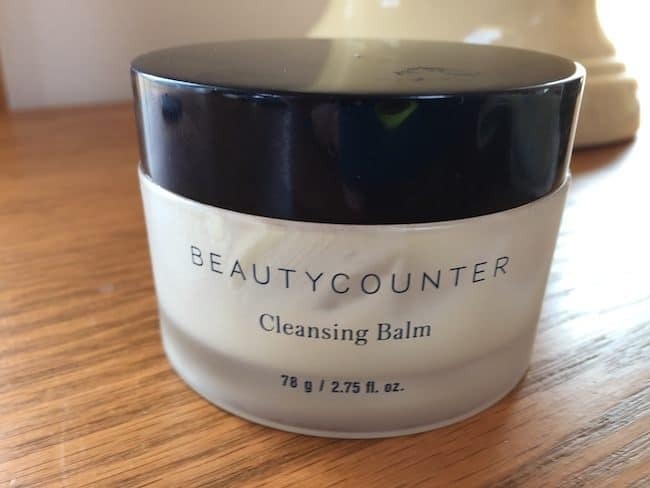 Beauty Counter is an amazing brand for those of us looking for non-harmful products to use on our skin. From face wash to make up, I’ve really liked every product I’ve tried. You can order online without a consultant. 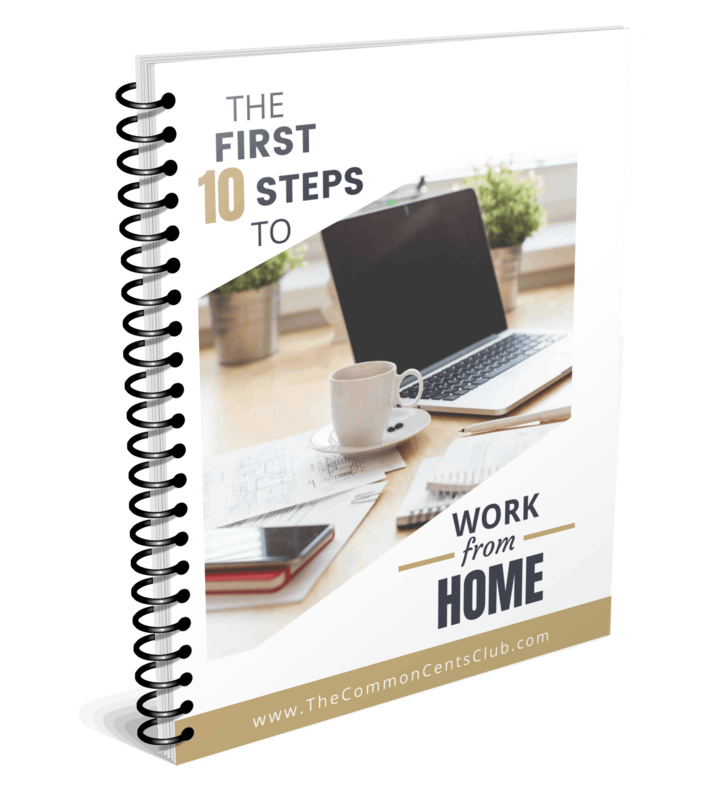 Even though you can order from a consultant, unlike many other direct sales companies, you don’t have to order through a consultant. Living Well Planner – Is This Life Planner Worth The Price?